On Wednesday May 20, 2015 the Revelsoke RCMP were alerted to an abandoned vehicle on Big Mouth Creek Road off of Highway 23 North, near the Mica Dam. 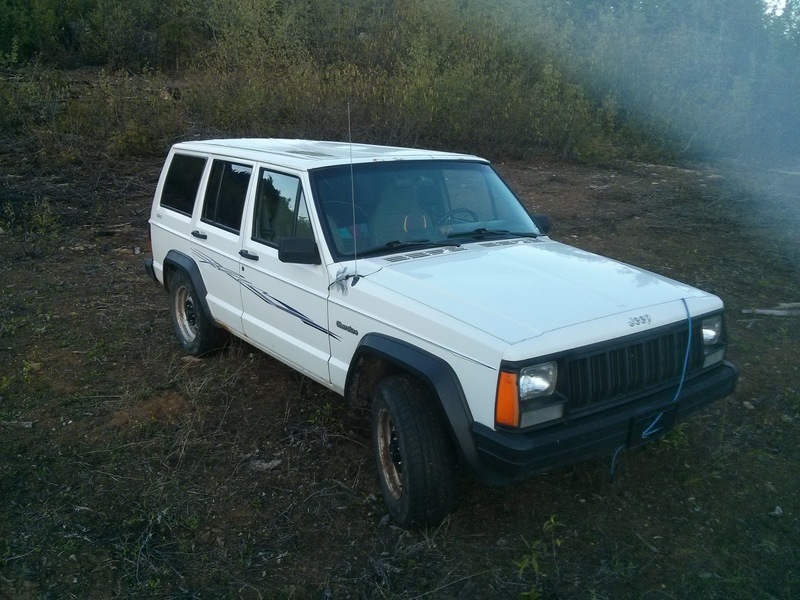 The vehicle is a white 1996 Jeep Cherokee registered to Robert Cline Kinnee with a last known address in Edmonton, Alberta. Based on the location of the vehicle; deactivated logging road and the condition it was in, it is believed the vehicle had been abandoned since the latter part of October 2014. RCMP believe that Robert Kinnee checked-out of a local hotel in Revelstoke, BC on October 7, 2014 and may have traveled to Calgary, Alberta to visit family and then returned to Revelstoke, BC. Robert Kinnee was known to some as a mushroom picker and tree planter and may have been the reason for his vehicle to be parked in a fairly remote location. Robert Kinnee is believed to have worked on the rigs in Fort McMurray, Alberta. 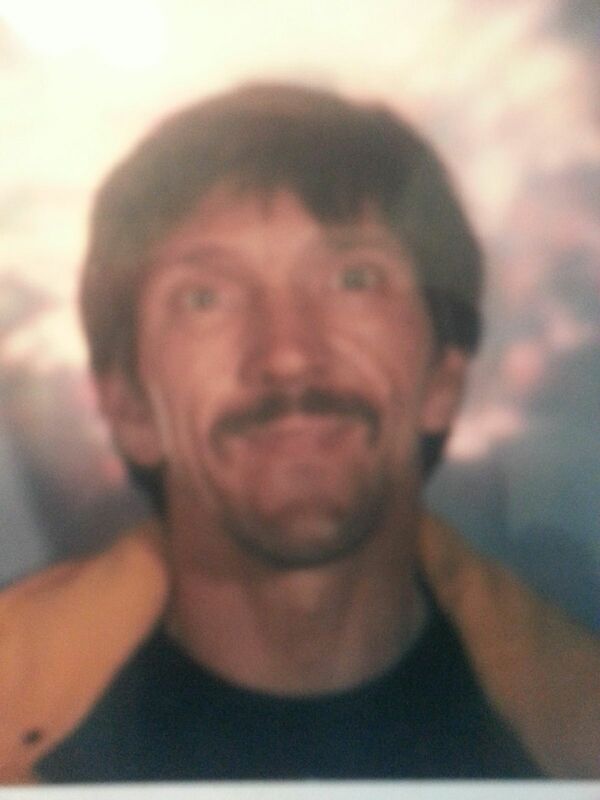 Robert Kinnee is a 56 year-old Caucasian male with brown, greying hair and green eyes. He is 6 feet tall with a slim build. If you have any information pertaining to Robert Cline Kinnee or any other Missing Person, please do not hesitate to contact the Revelstoke RCMP at 250 837 5255 or Crime Stoppers at 1-800-222-8477 or visit their website at www.revelstokecrimestoppers.ca.